So funny, one of my favorite. Nice break in beetween so many tragic moment. Aeee...this is SUPER cute. I really like his expression. the background full of flower and butterflies is just so pretty! 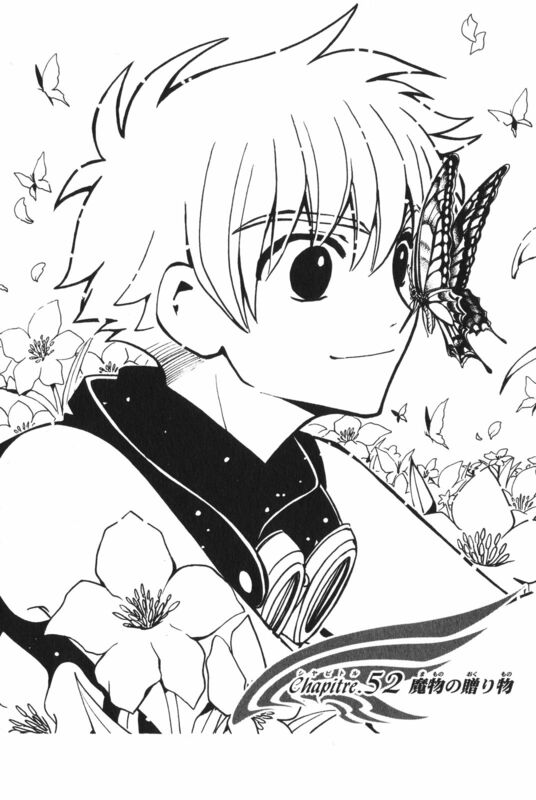 Syaoran looks so cute here! >_< Thank you for sharing it! so adorable! i love it! thanks. i wish i could give him a hug, he is just so cute. Oh, that's so cute! :D Faved, definetly!